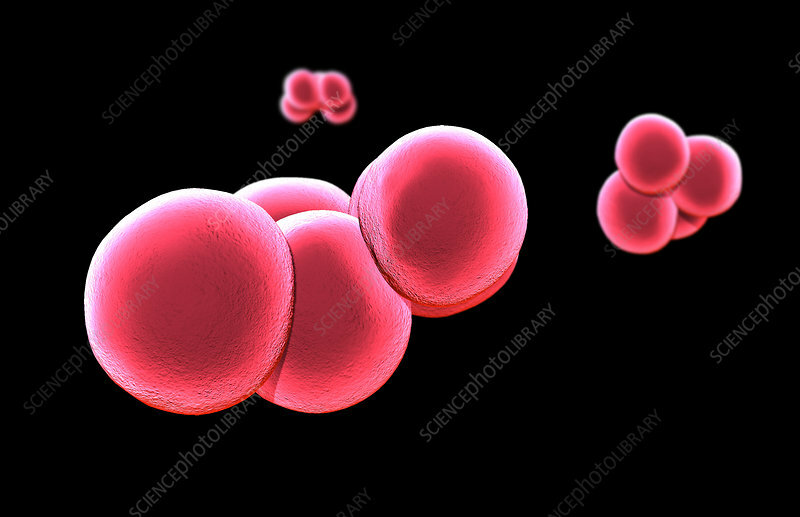 Illustration of methicillin-resistant Staphylococcus aureus, or MRSA. This is classified as any strain of S. aureus that has developed resistance to beta-lactam antibiotics (including the penicillins and cephalosporins), making any infections it causes much more difficult to treat. MRSA is especially troublesome in hospitals, prisons and nursing homes.